Drugs are awful. Hopefully, this story will serve as a deterrent. 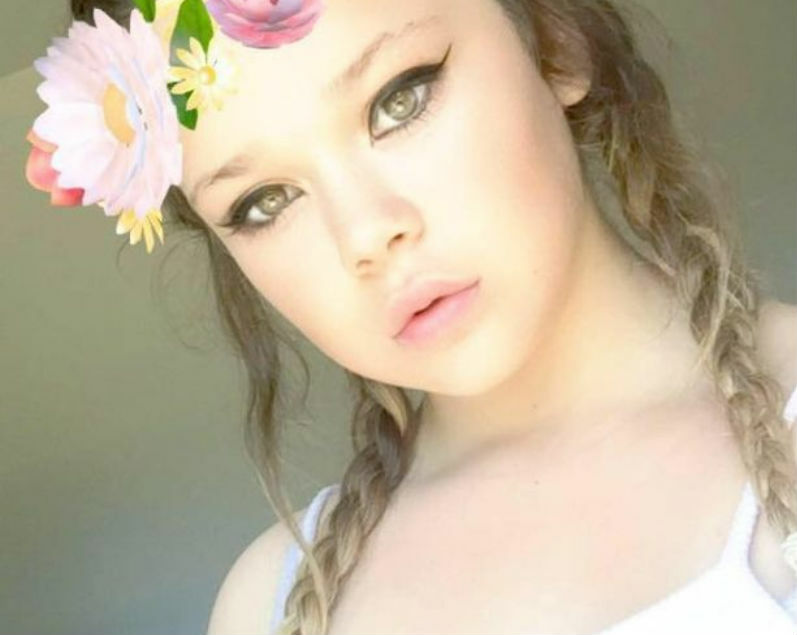 The devastated family of a schoolgirl who died after a drug overdose have shared the photos of her final moment on the Earth as a means of warning others who might be thinking of taking on drugs in life. 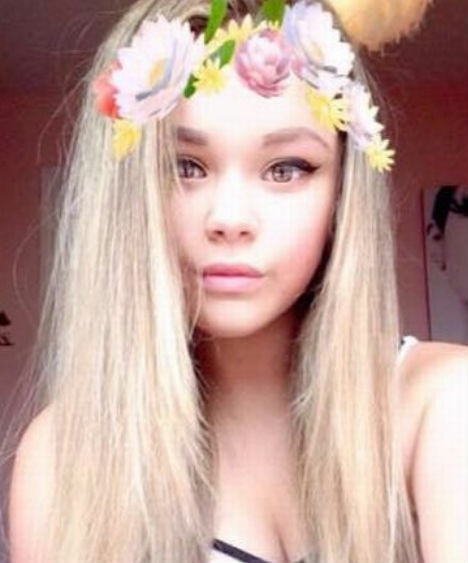 Shakira Pellow was just four months away from her 16th birthday, and it is believed that she took a blue tales known as ‘Duplo’ before she suddenly collapsed. Rita Hole, mother of the deceased girl, and her partner Lee Butcher live in Camborne in Cornwall. The said that they decided to share the ‘awful’ picture in her memory and as a means of warning others about the dangers posed by illicit drugs. When they took the photo, they actually believed that she would pull through. Sadly though, she never did. Three other 15 year olds were taken to the hospital, although they were lucky to survive. They family has set up a fundraising age to get money for her funeral. It happened when Shakira had been out with some of her friends. After listening to music in the garden, they all went down to a park, and it is believed that they took the drugs there. The family spent an anxious night at her bedside, and Lee had taken the photograph in the hopes that she would survive. “I honestly thought she’d make it. Wanted to show it to her when she woke up. We never expected it to get to this point, but here we are,” Lee said. “This picture will stand in her honor and also help warn others. We’ll urge anyone with these drugs to hand them to the police and tell them where they got it. “As the family of Shakira Louise Pellow, we are incredibly saddened by the news of her demise. Shakira was a young, bubbly girl who had her entire life ahead of her. We really are devastated about it at this time, and our hearts are absolutely broken”. “Just like a lot of teenagers out there, Shakira was demanding and a bit of a pain the ar**. However, she also knew how to laugh and smile she was a person who lit up any room she entered. Her family and friends loved her a lot, and she enjoyed quality time with everyone around her”. “Her mother is truly heartbroken. She has lost her daughter, her soul mate, and the best friend she had. She still can’t imagine life without her”. Police are currently running an investigation into the tablets in order to determine their content. A spokeswoman for the drugs charity Addaction said that they had not heard of Duplo prior to the incident, and they didn’t know the content of the drug. She said, “We are not aware of what it is until we got the tests from the police. It is an unknown substance, and we’ve not heard of it. There is usually a core substance in these tablets, and this will help us know what they thought they bought”.